Home / Disease / Health tips / Natural Diarrhea Remedies For First Aid at Home. 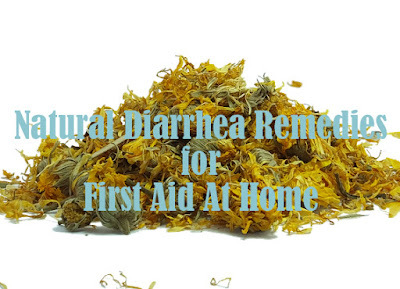 Natural Diarrhea Remedies For First Aid at Home. The main effect of diarrhea is body lose a lot of fluid. Diarrhea can occur due to viral infections, bacteria, food poisoning, even side effects of several types of surgery. chronic diarrhea and acute diarrhea. Chronic diarrhea considered more dangerous because it lasts longer, it's more than 14 days and needs to treated medically. Then, acute diarrhea can be expressed as a milder condition because it lasts for several days with a frequency of defecation as much as 2-3 times per day. Drink lots of clear liquids like water, broth, and juice, every day, and avoid drinking alcohol and caffeine. Do it gradually. You can increase the fluid that you drink at least 1 liter per hour for 1-2 hours, or even longer if you have large amounts of diarrhea. If you have kidney, heart or liver disease and must limit fluid, talk to your doctor before you increase the amount of fluid you drink. Try eating semi-solid and low-fiber foods in stages. As bowel movements return to normal, you should eat semi-paid and low-fiber foods such as toast, eggs, rice, or chicken. However, adding portions and intake should be done gradually and slowly. 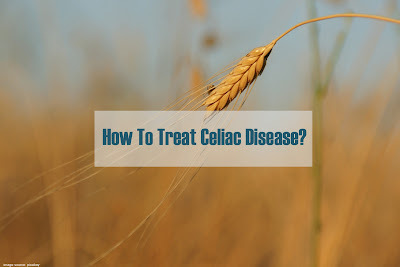 Because your intestine cannot process food properly, you should avoid some food products such as processed milk products, fatty foods, high-fiber foods, or foods with a lot of seasoning for several days. Quoted from Best Health Mag, you should also avoid foods that are like rough ingredients, which can be difficult to digest. These foods include beans, cabbage, or sprouted cabbage. Spicy foods, certain fruits, alcohol, and caffeine for up to 48 hours after all your diarrhea symptoms disappear. If you eat gum, avoid those containing sorbitol. Avoid milk for 3 days after your diarrhea symptoms disappear. However, you can eat cheese or yogurt that containing probiotics. Choose foods that contain probiotics. Probiotics contain a collection of living bacteria that are similar to healthy bacteria commonly found in the body's digestive system. Probiotics can increase the number of healthy bacteria that exist to fight germs in your digestive tract. Probiotic supplements are also available and you can choose them. This beneficial bacterium can also be found in yogurt and cheese. Carrots are a source of pectin. You can make carrot porridge or soup by cooking it until smooth, then blend it with a little extra water and pour it in a bowl, like baby food. You can eat ¼ - ½ bowl every hour. You can also eat tannin-rich blackberries which have long been a fairly common home remedy. You can make the Blackberry tea, by boiling 1-2 tablespoons of blackberries or dried blackberry leaves in 1½ cups of water for 10 minutes, then brew. Drink a few glasses several times a day. Raspberry tea can also be an option because it also effectively relieves your diarrhea.